Yes Send Me Deals Info. 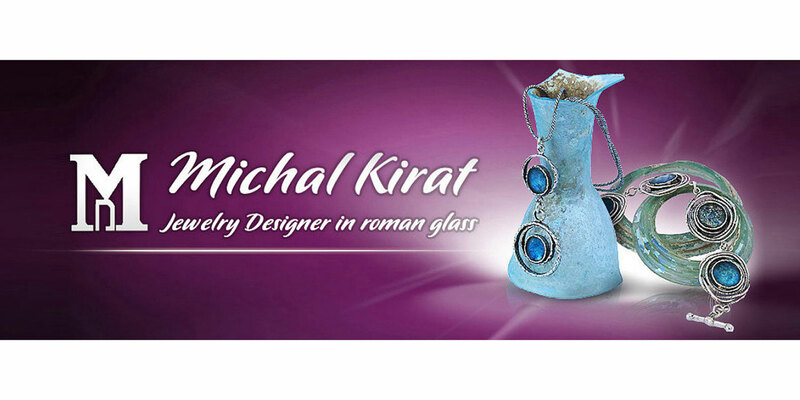 Michal Kirat Jewelry Designer contact information. Please do not hesitate to contact us at sales@michalkirat.com on any issues and we will be glad to get back to you within 24 business hours.